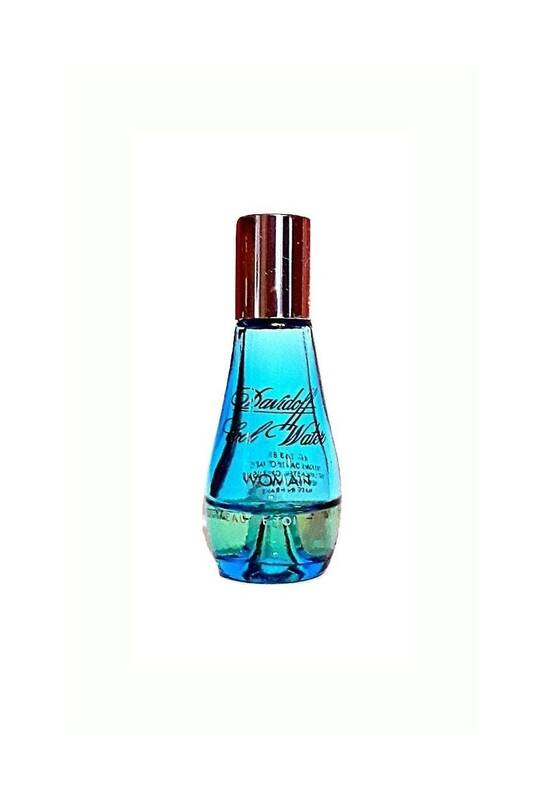 Vintage 1990s Cool Water Woman by Davidoff 0.17 oz Eau de Toilette Splash Mini Miniature Perfume. The bottle is about 35% full - see photo for the actual fill line. Launched in 1996, Cool Water woman is a tingling sweet sea-spray fragrance for women.